Debra Kubin has served as Superintendent for the Ukiah Unified School District since July 2012. Debra came to us as an experienced school administrator, having served as Assistant Principal and Principal at middle and high school levels. Prior to coming to Ukiah, Debra served as a Superintendent for another Mendocino County school district. Debra has over twenty five years in education having taught in and led schools in San Diego, Marin and Mendocino Counties. 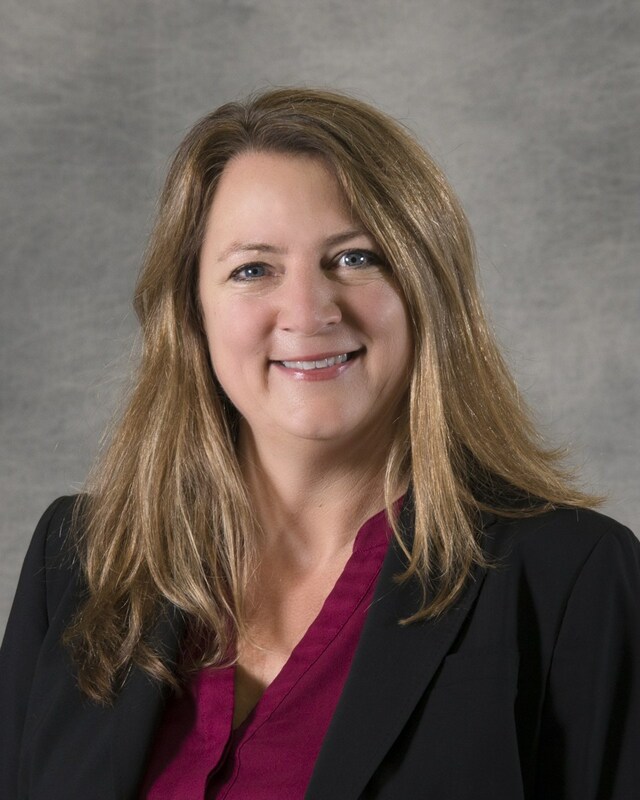 Debra has served as the Association of California School Administrators (ACSA) Mendocino County Chapter President, is currently serving as the Region 4 representative to the ACSA Superintendent's Council, and has served on various state education committees. Debra has been honored as a California League of Middle Schools Teacher of the Year finalist, Marin County ACSA Secondary Principal of the Year, and Mendocino County ACSA Superintendent of the Year. Debra was raised in Mendocino County and attended the Willits schools, where she graduated at the top of her class. Debra taught middle school Language Arts and High School Leadership prior to moving into administration. Debra has spent her entire professional career in public education and is passionate about ensuring that students have a well-rounded education focused on quality instruction, inclusion, and high standards. Debra values open communication and collaboration with all stakeholders. Debra earned her Bachelor’s degree at University of California, Davis and earned her two credentials and Master’s Degree from San Diego State University. Debra is the proud mother of three school-aged children.